Renée McGurry is presently working as a Treaty Education Support Teacher for the Treaty Relations Commission of Manitoba. She recently retired from St. James-Assiniboia School Division in Winnipeg. In her 35 years as an educator, she has worked in classrooms ranging from grades 4-9, with the last eight years as the Indigenous Education Coordinator for the division. Through professional development, Renée has provided educators with the knowledge, support, and resources needed to weave Indigenous perspectives into classrooms, schools and division-wide programming. She has been recognized by Manitoba Education as one of their Aboriginal educators of the month and has been the recipient of the Trailblazer and Leadership award from the Aboriginal Circle of Educators. Renée is presently volunteering on a number of boards and committees that focus on Indigenous education. 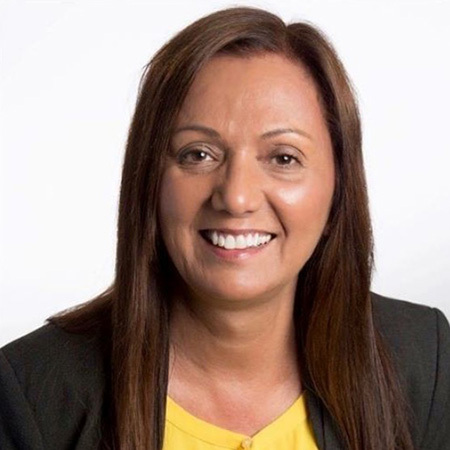 As a former colleague stated, “Renée McGurry has been guiding the journey of many, who collectively will have a profound effect on Indigenous youth and educators for years to come.” We’re thrilled to have her join the Live Different family.